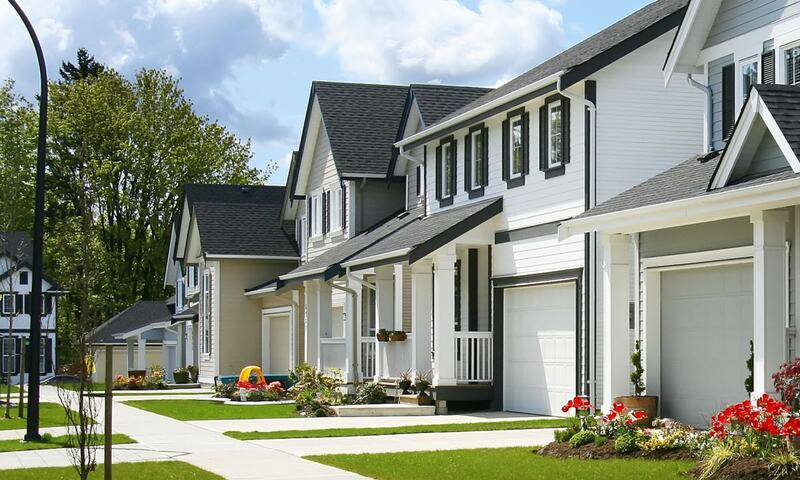 For updates, and ideas on house and home, decor, interior decorating and paint colours and house painting ideas. Connect with us and the our community for up to date information, inspiration and ideas. 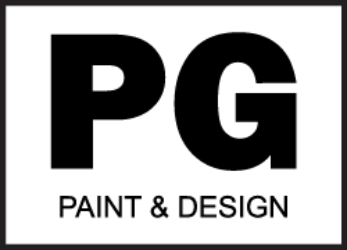 Like PG PAINT & DESIGN – on Facebook where we share DIY, painting and other ideas. Join us there and we hope you find them useful. 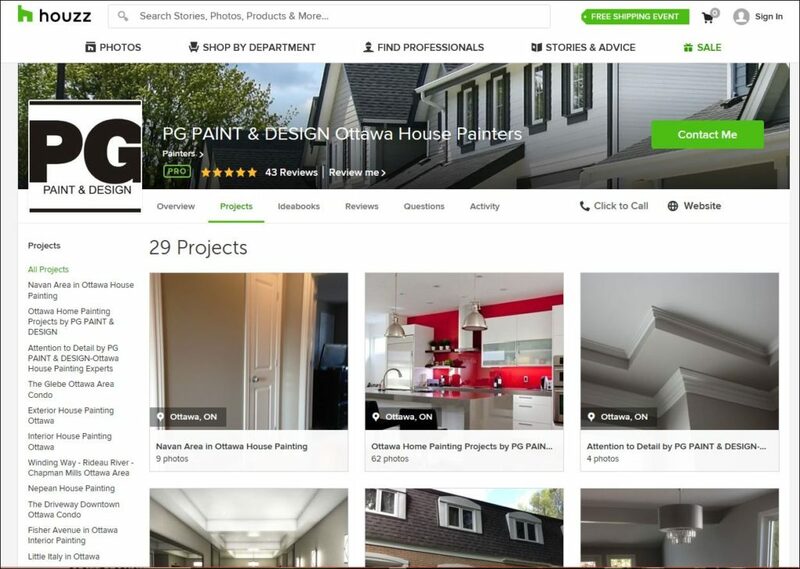 Join Us PG PAINT & DESIGN – Painters in the Pro Community of Houzz where professionals and homeowners share their ideas on home renovations, home improvements, interior decorating and painting ideas. 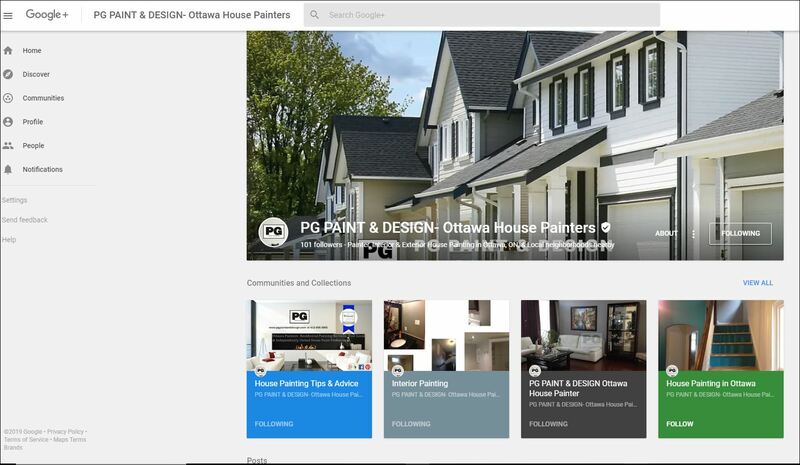 Visit our Houzz Profile and read reviews as well as see our work in our photo gallery of houses we’ve painted in Ottawa neighborhoods near you, and recommended professional painters by the community. 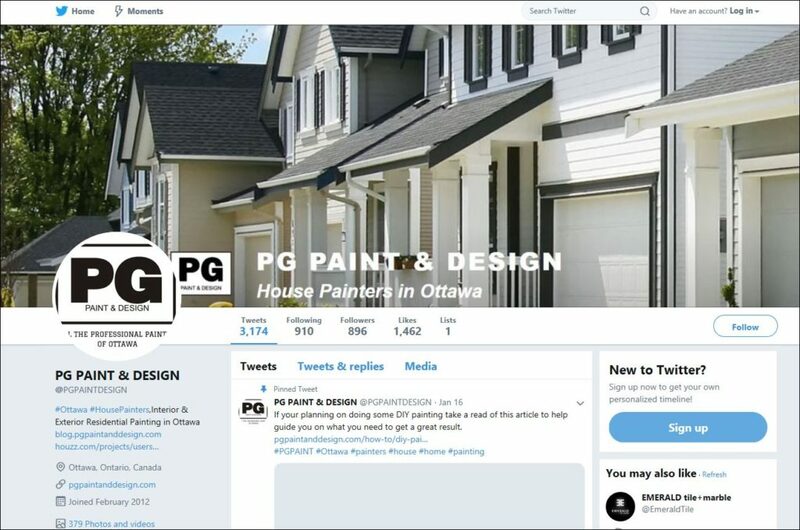 We are also proud supporters of Ottawa At Home Magazine a local publication that shares ideas on home decorating and more. 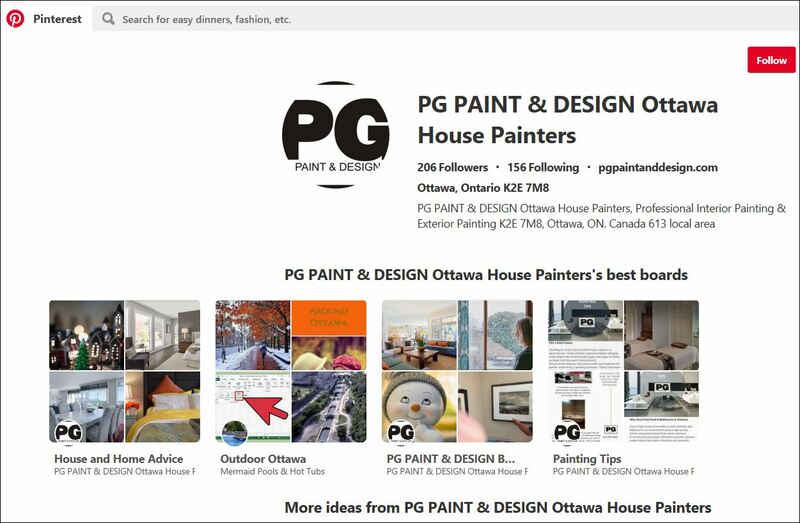 You can find our listing in the Painters category on their online digital version and in the paper copy.